Oregon's congressional delegation has announced a $617 million federal loan that will enable the Tualatin Valley Water District and several cities to obtain water from the Willamette River. "Oregon's leaders — including those in Washington County — deserve a tremendous share of the credit for this progress. 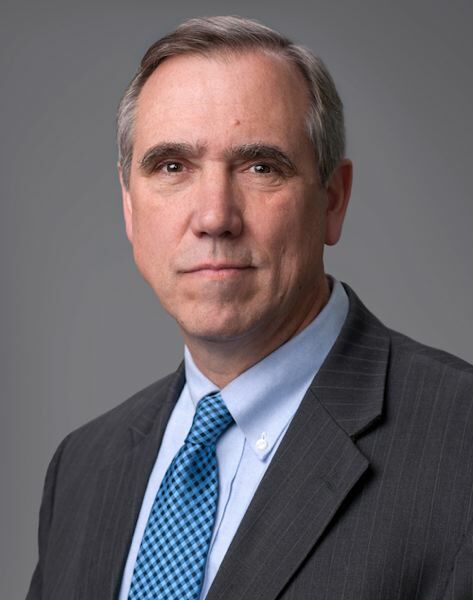 Their persistence in brainstorming solutions ultimately led to the creation of this program," Merkley said in a statement. "As this Willamette Water Supply System shows, that persistence is already is paying huge dividends for our communities here in Oregon — and for communities across the country." Among the program's features: Improvements in intakes from the Willamette River, a new treatment plant at Wilsonville, more than 30 miles of pipeline and two reservoirs. Callaway: "These cost savings demonstrate the importance of local and federal officials working together to ensure that our investment in an additional, resilient, and redundant future water supply makes the most of every dollar." Bernice Bagnall, TVWD board chair: "Receiving federal support is a testament to the merits and importance of the supply program to the region. Oregon's congressional delegation deserves our thanks for convincing Congress to create the WIFIA program and for strongly supporting our project."